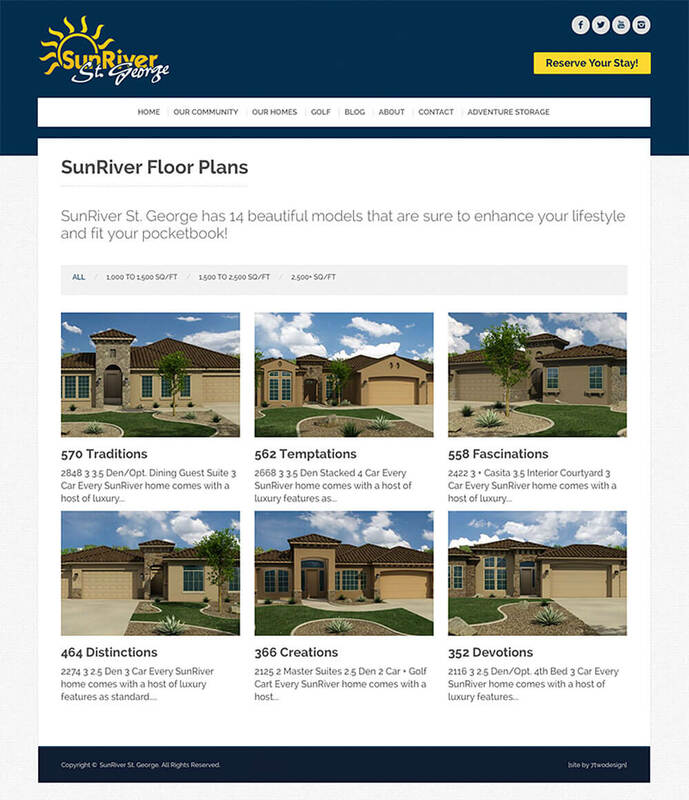 SunRiver St. George is an award-winning master-planned active retirement community. 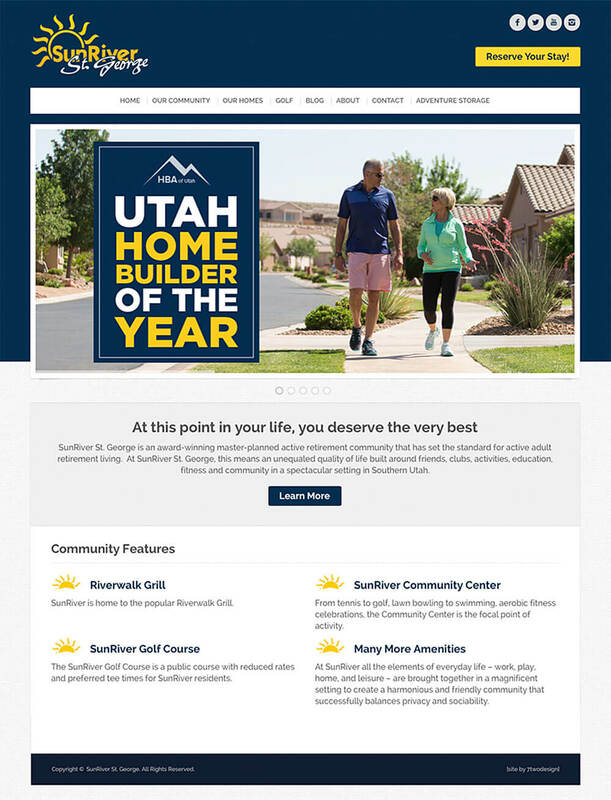 This community features golf, clubs, education, and fitness in spectacular southern Utah. A new website was developed to reflect this high standard of retirement living.